If the alignment of your teeth needs to be corrected, but you wish to avoid conspicuous metal braces, then Ciro Cabal, DDS, MS and our team may suggest specially designed, tooth-colored brackets. Made from lifelike dental ceramic, the brackets can offer an ideal alternative for patients who need more comprehensive orthodontic treatment than Invisalign®, but still wish for a more esthetically appealing solution than metal braces. Using advanced digital imaging technology, Ciro Cabal, DDS, MS can design a highly effective and discreet treatment according to your unique needs and preferences. The biggest advantage of tooth-colored brackets is that they are designed to be undetectable from a distance or in photographs. 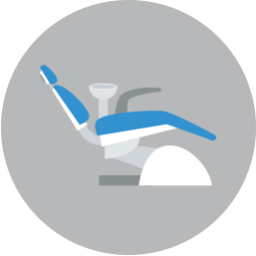 The ceramic used to create the brackets is tinted to match the color and shade of your teeth to help ensure maximum discretion. 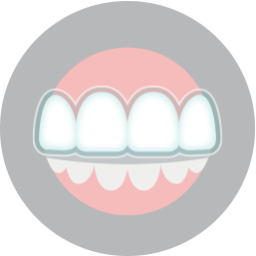 However, the more significant advantage is that they provide the same comprehensive tooth realignment that can only be achieved with bracket-and-wire braces. 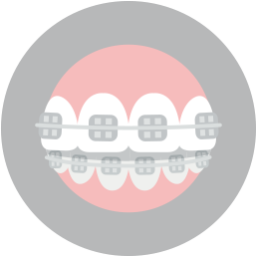 With tooth-colored brackets, you can keep your braces virtually invisible, making your orthodontic treatment more discreet. To learn more, or to schedule your free consultation, call our office today at (817) 236-7846. Located in Ft. Worth, TX, our office proudly serves patients who live in White Settlement, North Ft. Worth, Springtown, Rome, Haslet, Azle, Saginaw, and all surrounding communities.